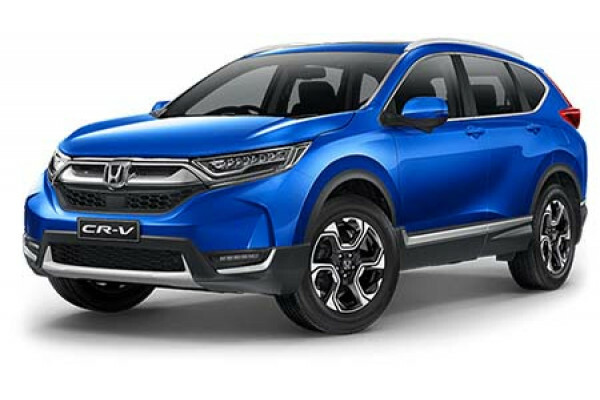 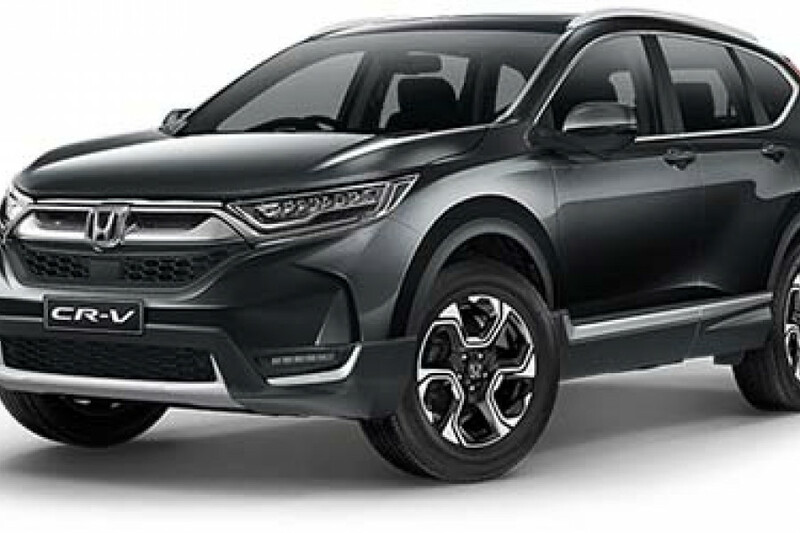 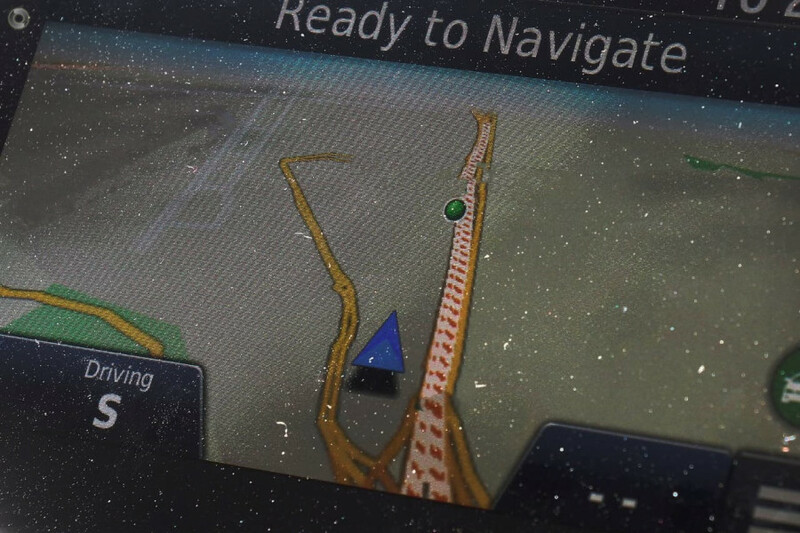 I'm interested in a New 2019 Honda CR-V (stock #HO2714). 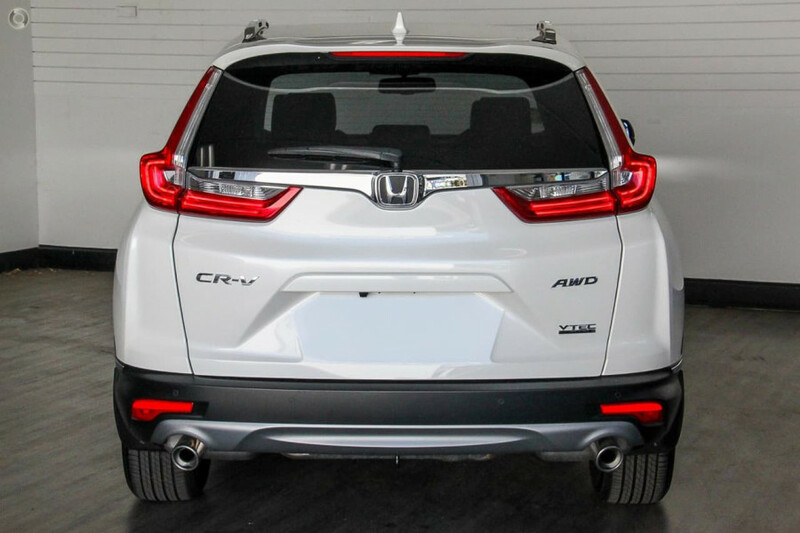 I'm interested in a New 2019 Honda CR-V VTi-LX AWD (stock #HO2688). 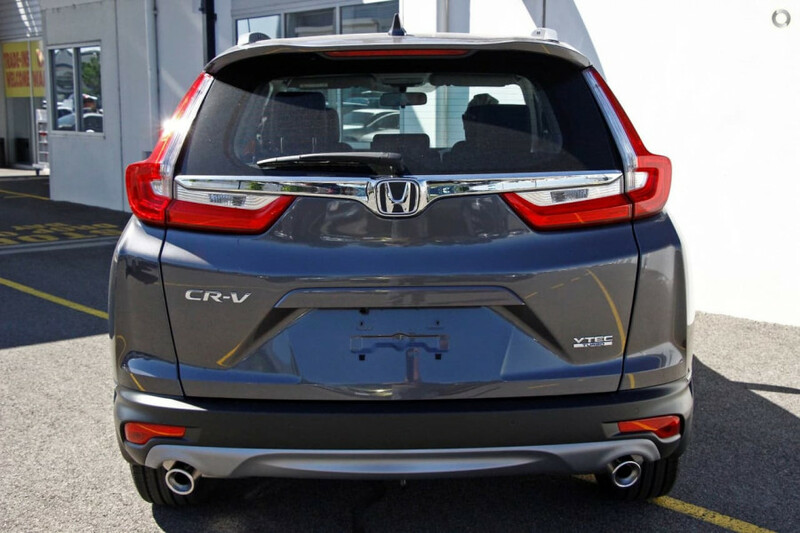 I'm interested in a New 2019 Honda CR-V VTi 2WD (stock #HO2664). 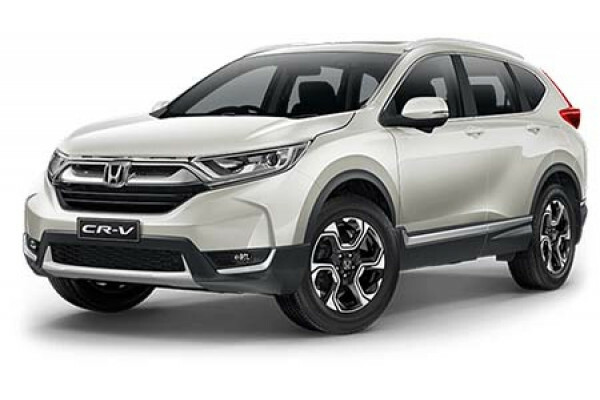 I'm interested in a New 2019 Honda CR-V VTi 2WD (stock #HO2660). 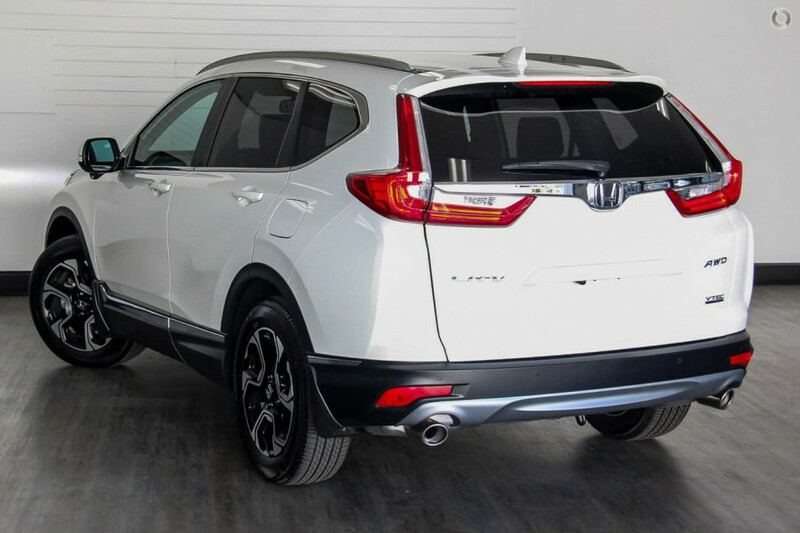 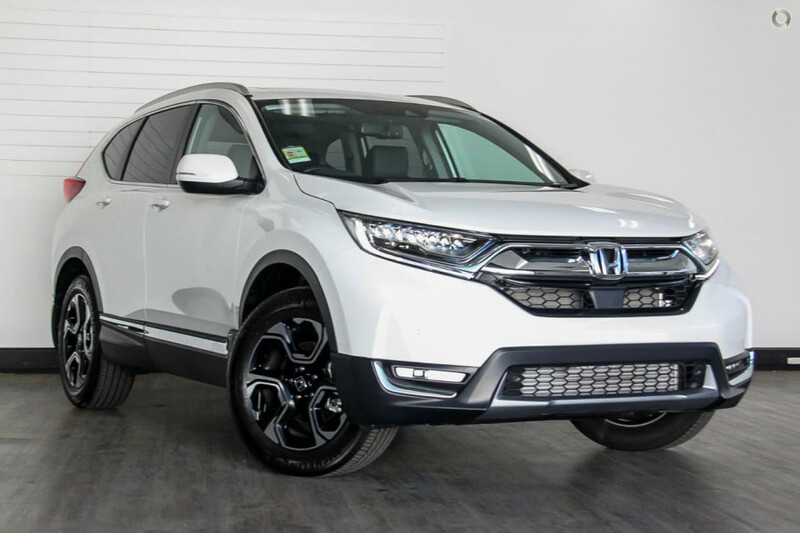 I'm interested in a New 2019 Honda CR-V VTi-S AWD (stock #HO2647). 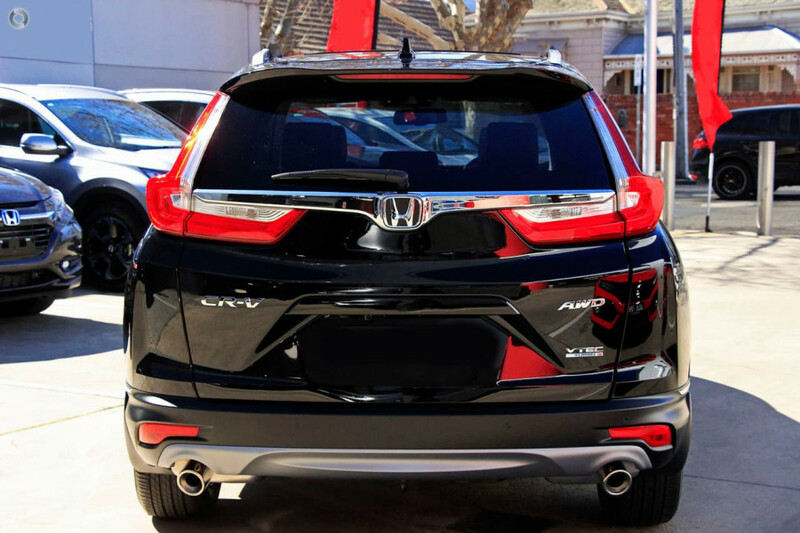 I'm interested in a New 2019 Honda CR-V VTi-LX AWD (stock #HO2643). 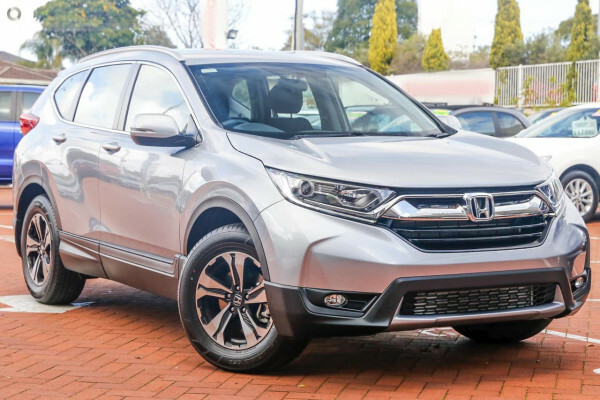 I'm interested in a New 2019 Honda CR-V VTi-S AWD (stock #HO2630). 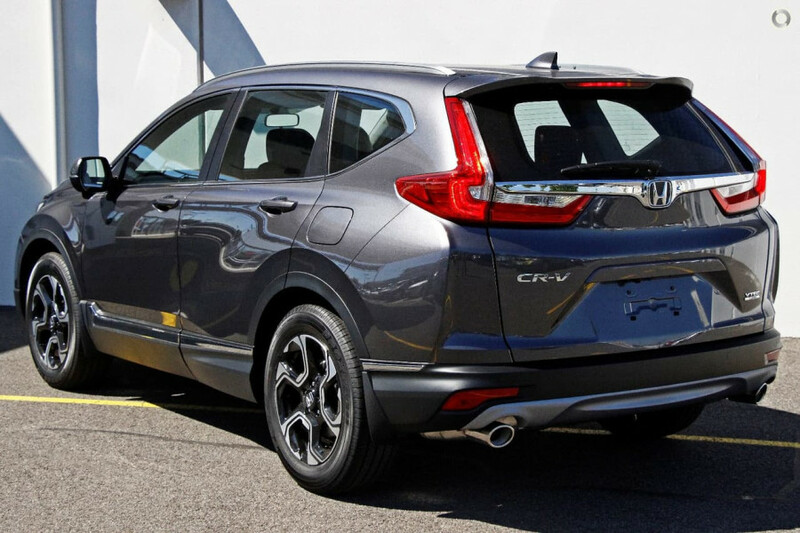 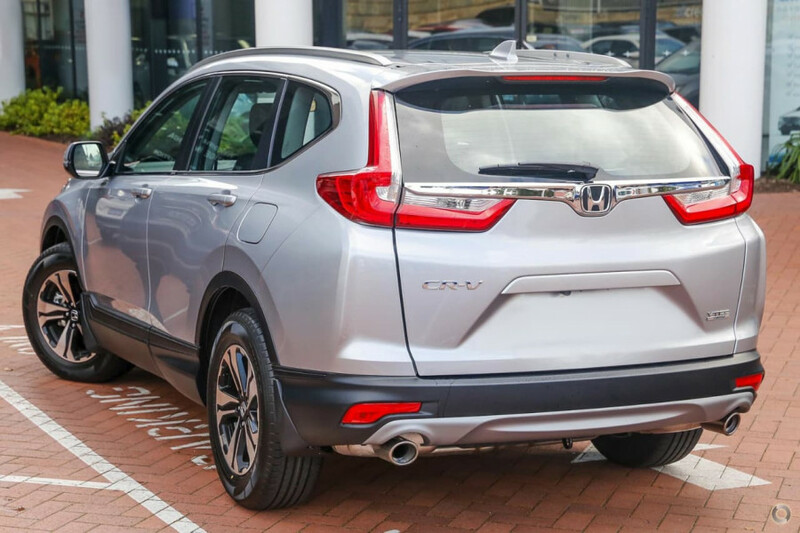 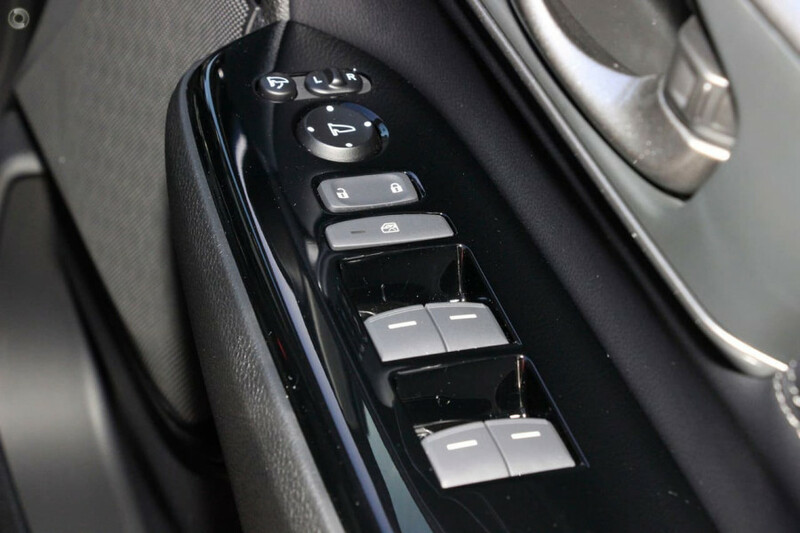 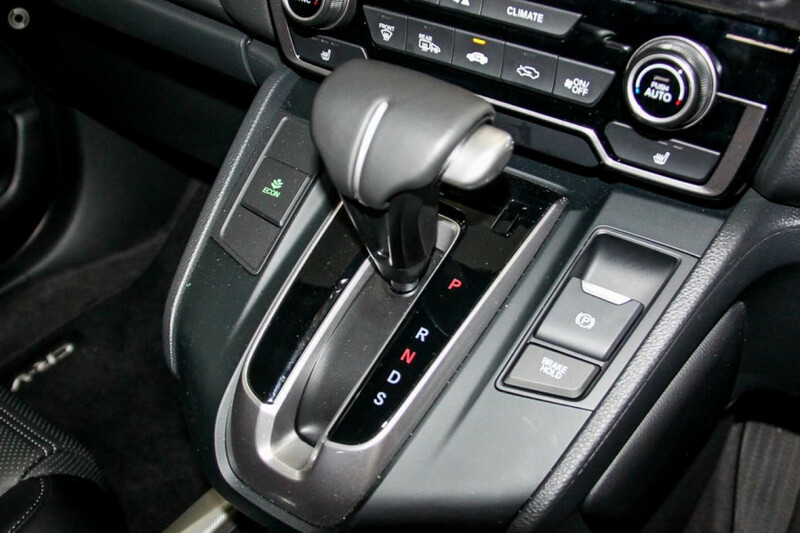 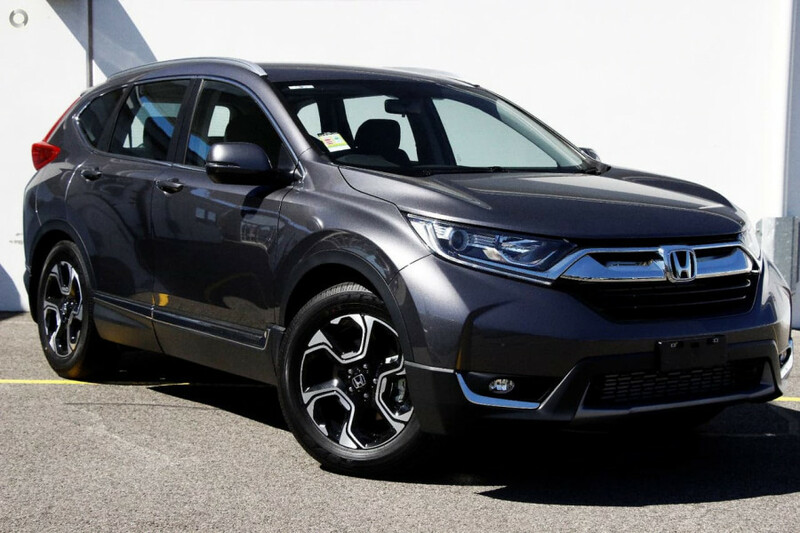 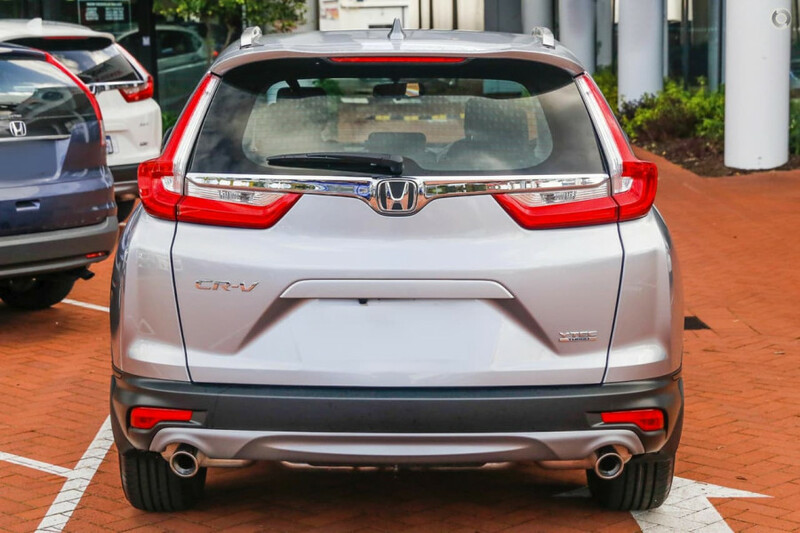 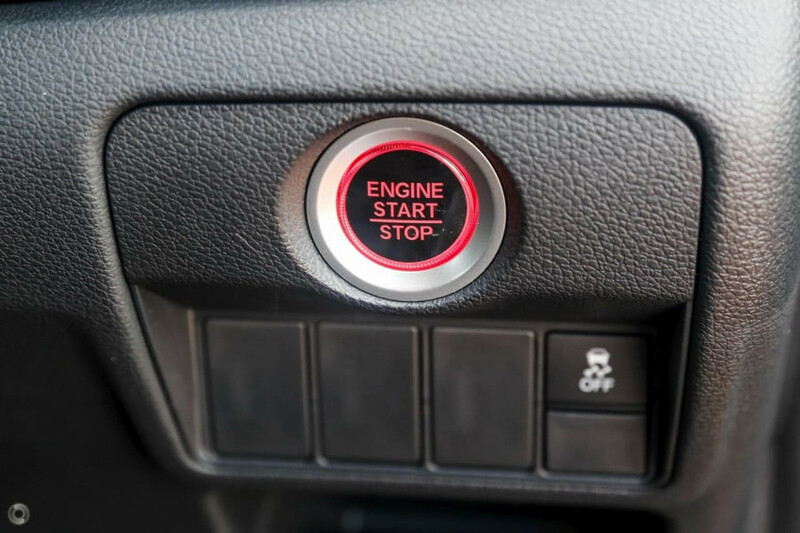 I'm interested in a New 2019 Honda CR-V VTi 2WD (stock #HO2682). 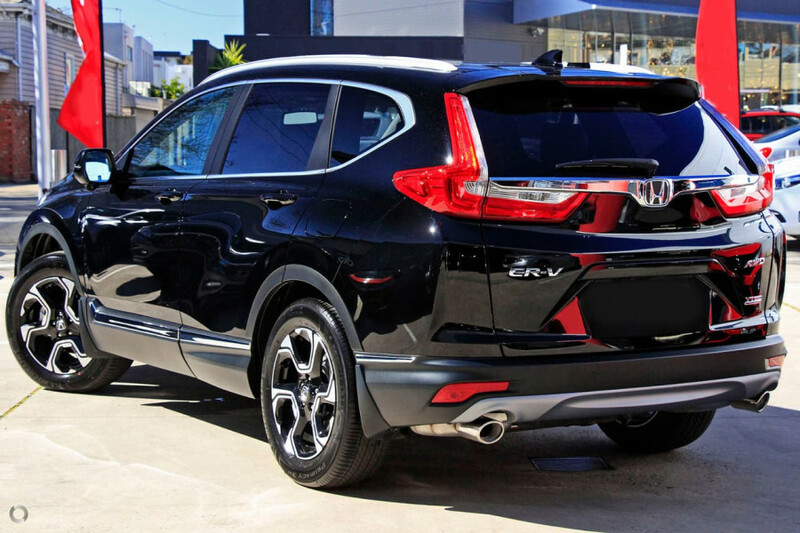 I'm interested in a New 2019 Honda CR-V VTi-S AWD (stock #HO2681). 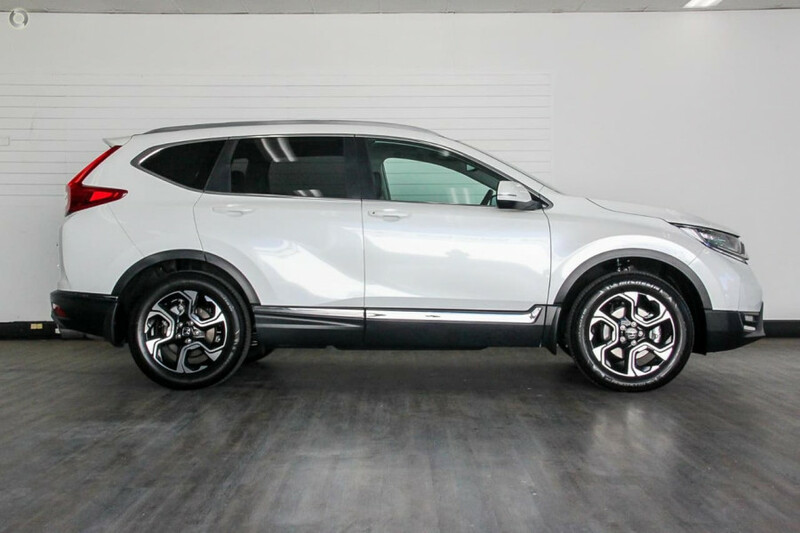 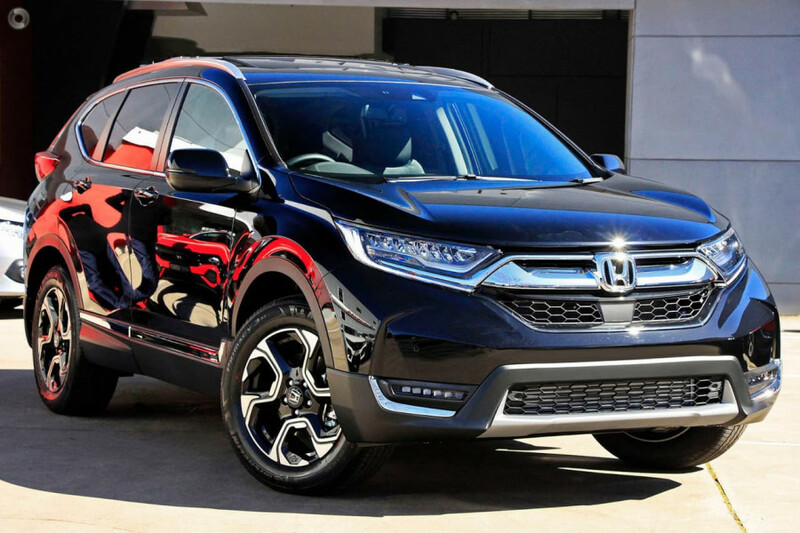 I'm interested in a New 2019 Honda CR-V VTi-S AWD (stock #HO2673). 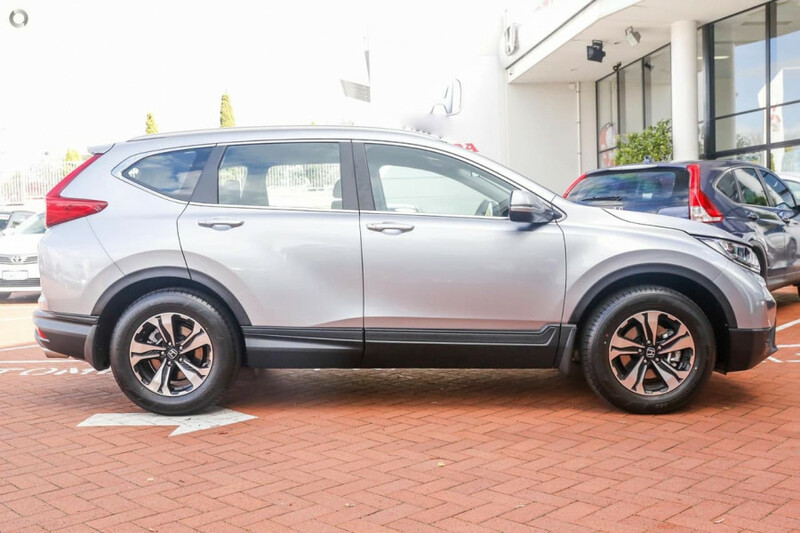 I'm interested in a Demo 2019 Honda CR-V VTi-LX AWD (stock #HO2645). 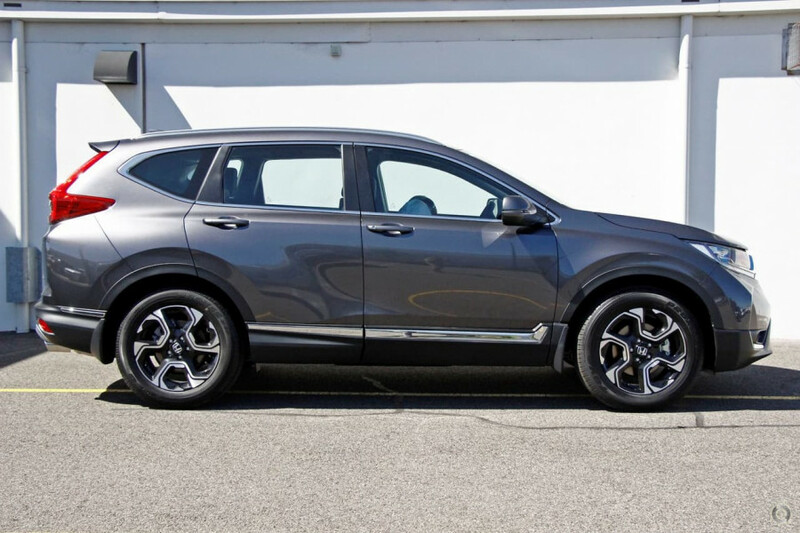 I'm interested in a New 2019 Honda CR-V VTi-LX AWD (stock #HO2581). 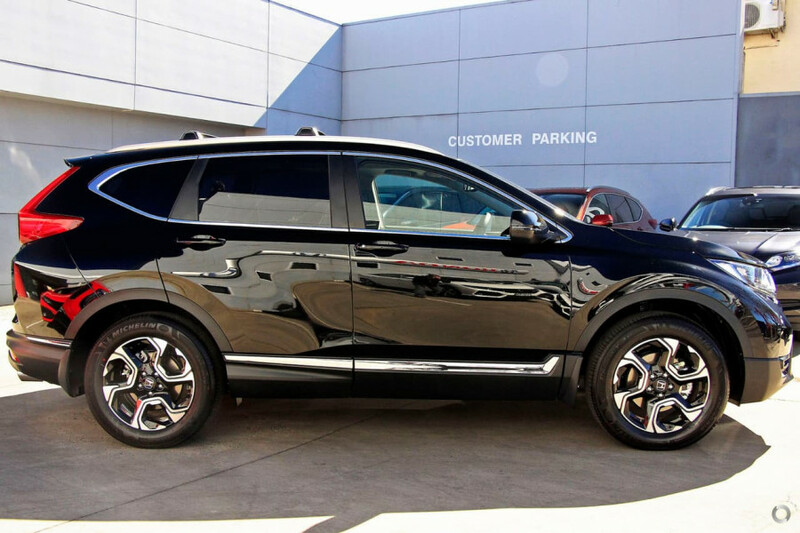 I'm interested in a New 2018 Honda CR-V VTi-S AWD (stock #HO2618). I'm interested in a New 2018 Honda CR-V VTi-S 2WD (stock #HO2605).